The holidays are magical, but let’s face it, they can be expensive! Here are a few suggestions for things to do with family and friends that will add some magic to your December without breaking the budget. We’ve had our first snowfall, sleighbells are tinkling in the distance, and Santa Claus is on his way. 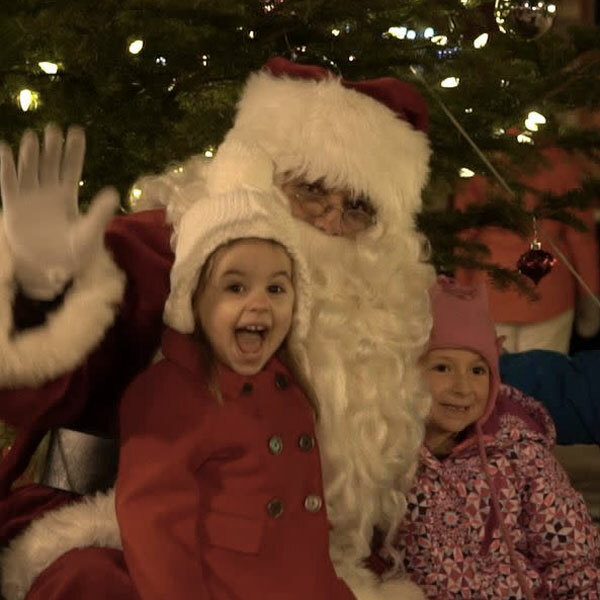 Young and old alike are invited to welcome the jolly old elf at several activities organized throughout the Outaouais. The beloved Santa Claus Parade returns on Saturday, December 2 beginning at 6 p.m. on Principale Street in downtown Aylmer. After the parade, stroll through the Old Aylmer Christmas Market, featuring local crafts, entertainment and a toasty bonfire. When: Saturday, December 2 at 6 p.m.
A tree lighting ceremony, an early-evening performance of the Christmas show Mon Arbre de lumière for the little ones, music by DJ Golden Flame for the older crowd, and hot chocolate for everyone—sounds like a good time! 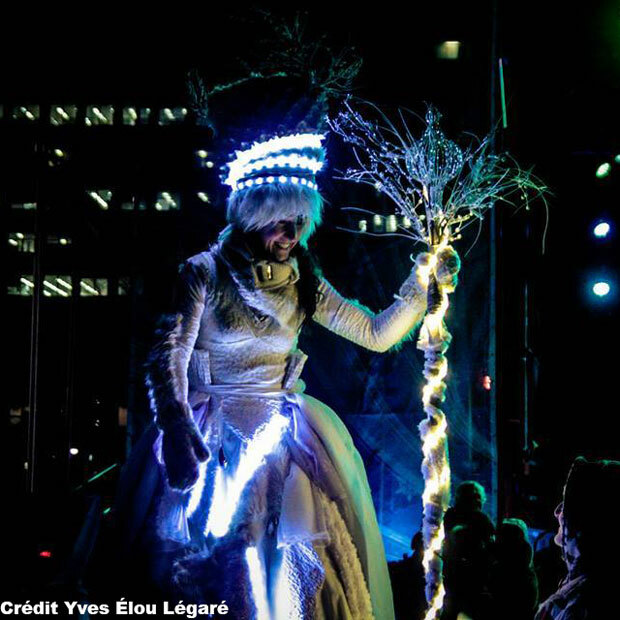 Come celebrate the closing of Gatineau 2017 in a holiday setting. 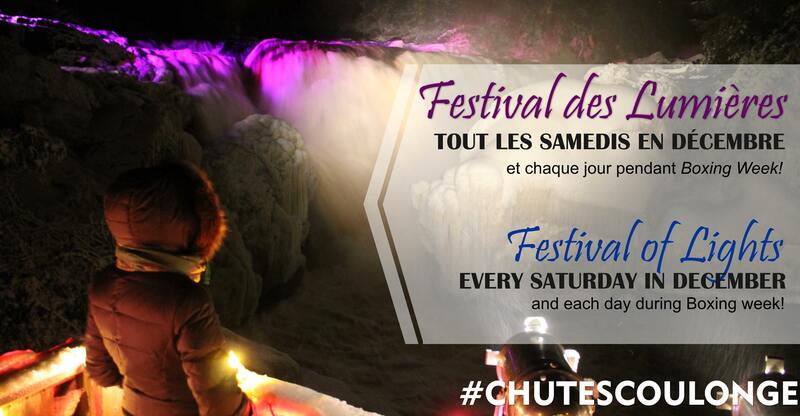 When: Saturday, December 9 from 5:30 to 9:30 p.m.
December is the time to check out the many Christmas markets in the area, particularly the 100% Made in Outaouais Christmas Market at the Promenades de Gatineau from December 1 to 24. For more suggestions, see my list of Top 10 Christmas markets for locally made gifts. Are you a fan of Shrek, Madagascar and Dragons? If so, you’ll love the special exhibition DreamWorks Animation: The Exhibition, celebrating 20 years of animation. Discover the secrets of digital animation from sketch to screen through interviews, behind-the-scenes footage, scale models and more. On the opening weekend, pose for pictures on the red carpet with DreamWorks mascots! 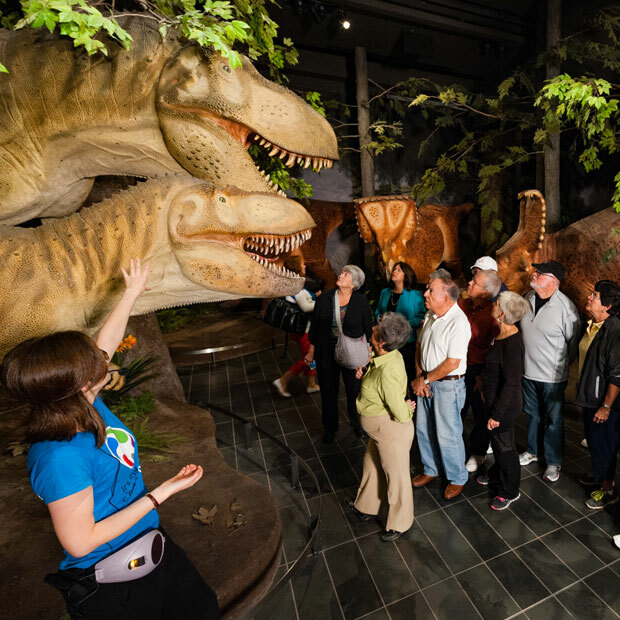 Did you enjoy the movie Night at the Museum? Embark on an adventure through the Natural History Museum in London in the 21‑minute film Museum Alive 3D. Are you a sports nut? 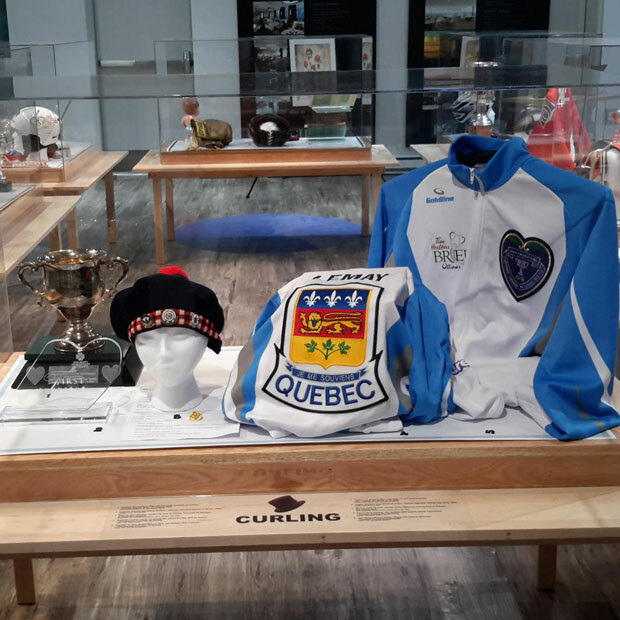 Discover the new Gatineau Sports Museum, where you can learn about the history and evolution of sports in the Outaouais region. When: Monday to Friday, 10 a.m. to 12 p.m. and 1:30 to 5 p.m. 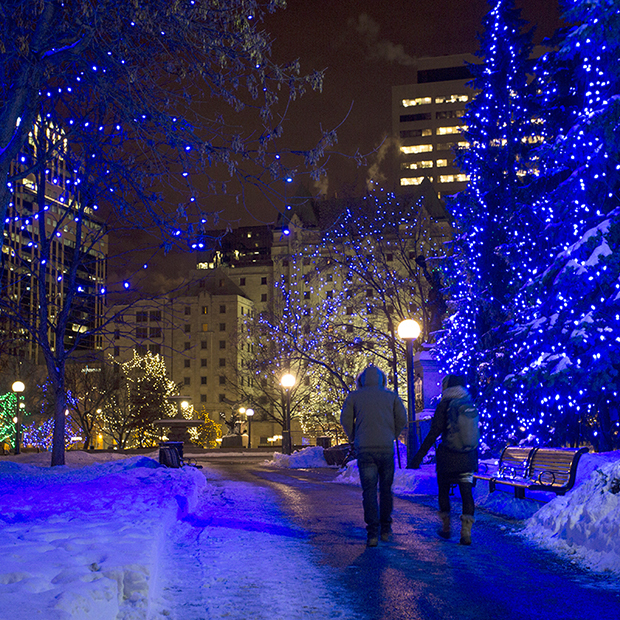 The 33rd edition of Christmas Lights Across Canada, a favourite local tradition, kicks off on Thursday, December 7 at 7 p.m. with an illumination ceremony on Parliament Hill. Stay afterwards to enjoy the magical winter lightscapes multimedia show projected on the Parliament Buildings. In the Pontiac sector, the Coulonge Falls Park Festival of Lights runs every Saturday in December. Admire over 10,000 twinkling Christmas lights and follow the lighted path to the waterfall. 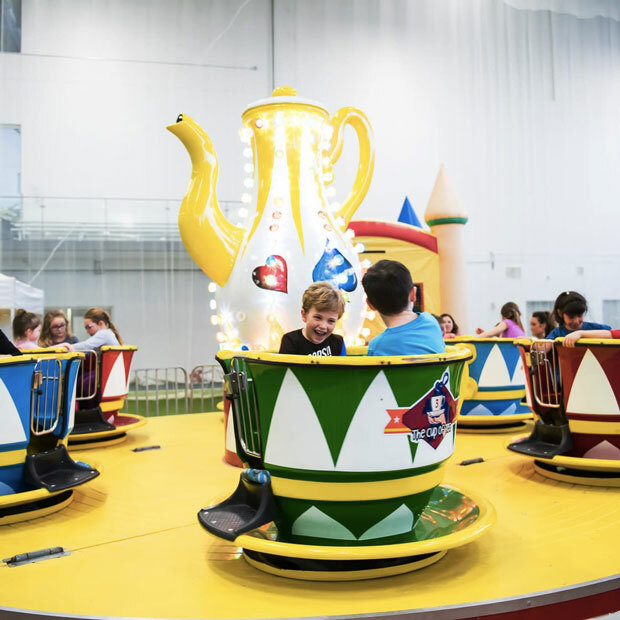 Escape from the frightful winter weather and discover 67,000 square feet of inflatable structures, sports, trampolines and many other activities at the third annual Gatineau Playground Festival. We complain about the cold and snow, but sometimes the best way to beat the weather is to get out there and enjoy it. 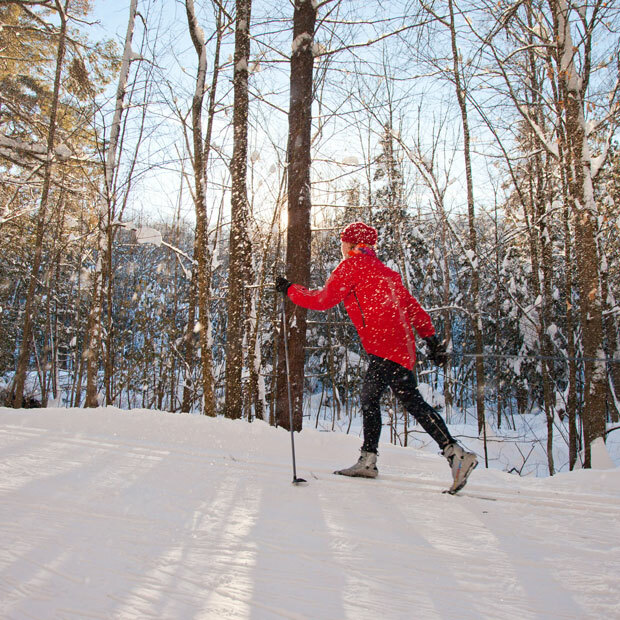 From snowshoeing at Lac Beauchamp to cross-country skiing in Gatineau Park or skating on the Rideau Canal, there are lots of ways to have fun in winter! Admission: Free to under $20, depending on location. Family rates available. * Equipment rental available on site. As a passionate arts and culture lover, I’m always up for openings, festivals and shows. As I zip around the Outaouais on my trusty four-wheeled wheelchair (the next best thing to an ATV), I’m constantly discovering new treasures. Follow me on my travels on the Outaouais Tourism blog or on my personal blog, Carnet & notes!